Will selling cost you money? Many people list their house, not taking into account what it will actually cost them. There are fees and expenses you should be aware of before you list with an agent. In our latest post, we will let you know what costs to expect when selling a home in Sacramento! 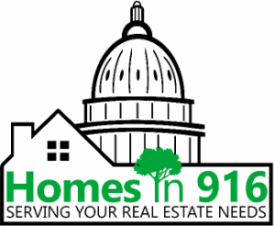 Have you decided to sell your house in Sacramento? There are many things to consider before you decide how to sell! Keep in mind, listing your house will cost you money both up-front and once the property closes. You must factor this in when pricing your house and deciding who you want to work with.